The Oregon-based band, The Slant, is involved in a trademark case going before the Supreme Court this week. The outcome could have wide implications for other cases involving controversial names, such as the Washington Redskins. This week the Supreme Court hears a case that involves music, free speech and a racial slur considered offensive to Asian Americans. 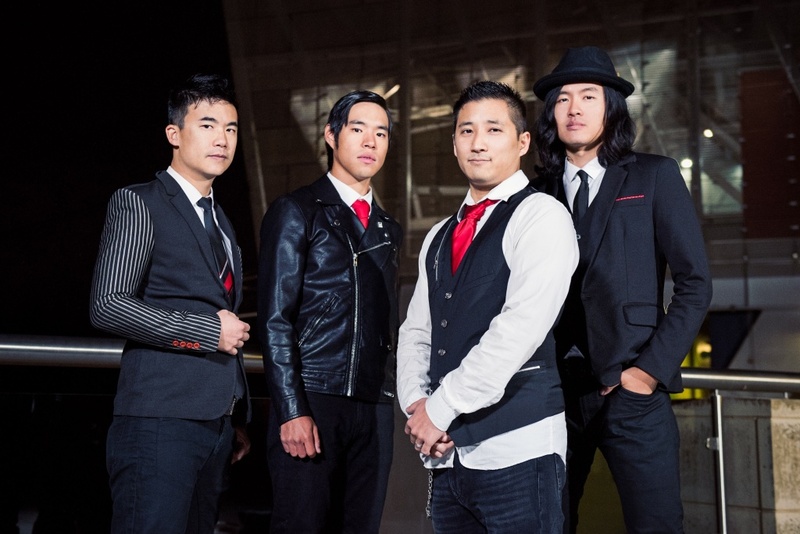 But there's an interesting twist: the band that's seeking to use the name, called The Slants, are Asian themselves. Experts say the outcome of Lee vs. Tam could have wide implications for other trademark cases that involve controversial names, such as the Washington Redskins. "It's a tough question and this is a tough case," said Cecilia Chang, director of litigation at Asian Americans Advancing Justice. The group filed an amicus brief in the case, along with 11 other Asian American groups. "But where we came out is that you should uphold the federal ban on disparaging trademarks." Chang called it "an important level of protection" for vulnerable communities who have historically been subject to derogatory terms and labels. At the same time, she said she supported the bands "progressive" stance on many contemporary issues. The band said in a statement in November that the case was "an opportunity to change a law that has been disproportionately affecting minorities for almost 70 years." In explaining its reason for going to court, the band stated: "We decided to fight this case because it’s the right thing to do – our community should have the right to define itself." The audio of this story incorrectly identifies the city where the band is from. The Slants are from Portland, Oregon. KPCC regrets the error.